MAC Cosmetics Canada Boxing Day Sale: Save 25% Off with Promo Code! 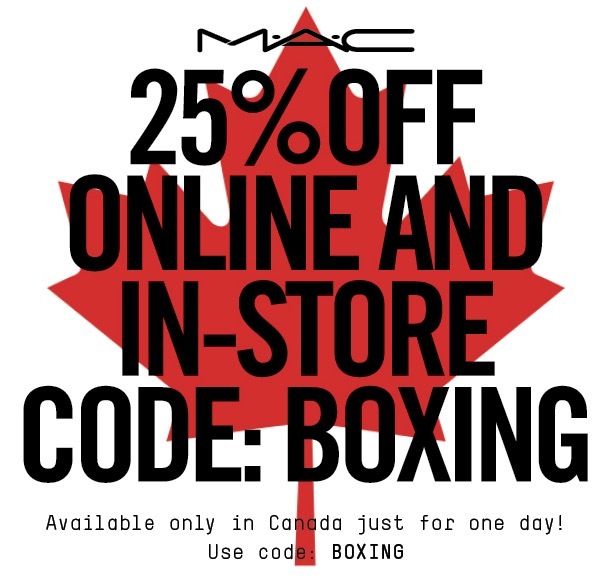 MAC Cosmetics Canada has a great Boxing Day Sale valid today only that includes: Save 25% off your purchase! To get this offer, enter the promo code BOXING at check out. This MAC sale is valid online & In-store for Boxing Day, Today only, December 26, 2017. 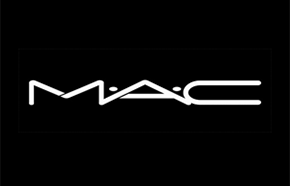 Click here to view MAC Cosmetics online offers.